Building a community isn’t easy; people and ideas may be the brick and mortar, but what are the tools? Fortunately, KU has narrowed that down to a toolkit — a website with resources to teach skills that improve the health and wellbeing of society. Stephen Fawcett is director of the KU Work Group for Community Health and Development. Christina Holt is associate director for Community Tool Box Services. Organizers are closing in on their goal of collecting 2,300 signatures to get marijuana decriminalization on the November ballot in Kansas City. The National Organization for the Reform of Marijuana Laws' Kansas City branch (NORML KC) has been gathering signatures since June. 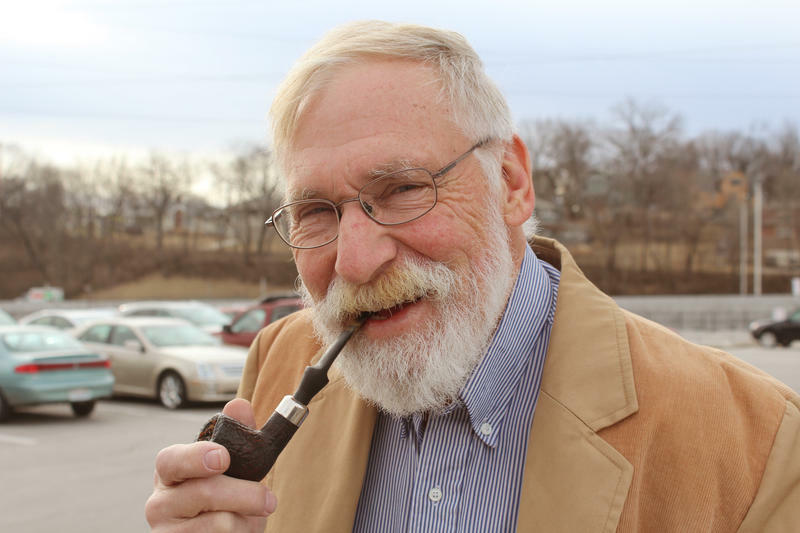 Legendary KCUR and Kansas City radio reporter Dan Verbeck recently had a brush with death. With the help of his speedy arrival at the hospital, and the medical team's use of a technique called "therapeutic hypothermia," he was revived from a near fatal heart attack. We hear Dan's story from his perspective, and then we hear from his doctor about the medical advances that allowed this to happen.